Karina's Kreations: November Stamp a Stack! 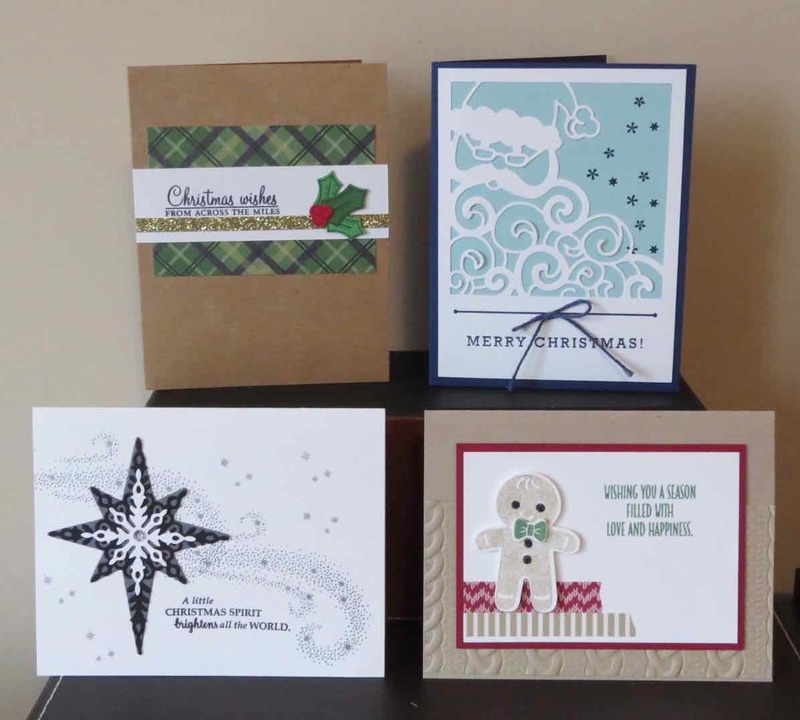 Have you made your Christmas cards yet? If you need some help, I'll be running a stamp a stack on Sunday Nov 20 1:00-4:30. You'll make 12 cards with 4 different designs. The cost is $40.00 or Free with a minimum order. I can also prep kits to go! Email me at kchin2@telus.net to book your spot.